A little over 160 years ago, 30-year old Frederick Miller bought the Plank Road Brewery in Milwaukee, Wisconsin. Having recently arrived from Germany, he and his wife carried with them a bag full of very special yeast and a dream of making it big in the brewing industry. The rest, as they say, is history. 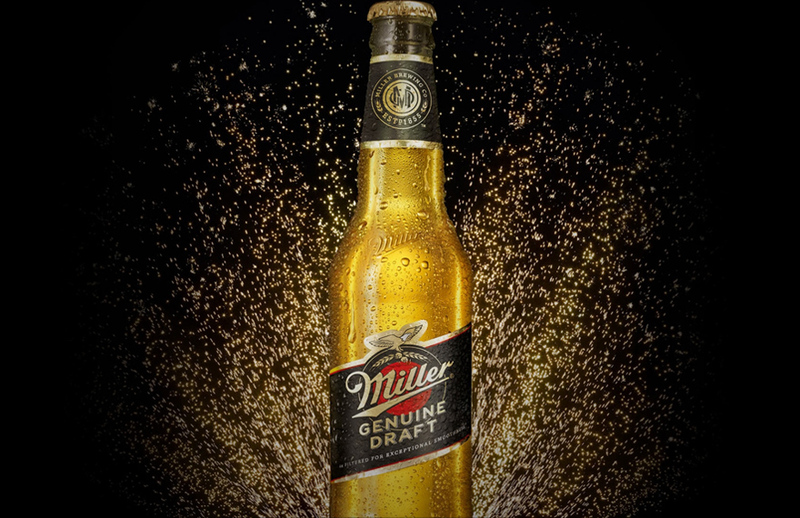 A lot of water has passed through the Miller Valley since then, but it’s there that in 1985, we first brewed Miller Genuine Draft. 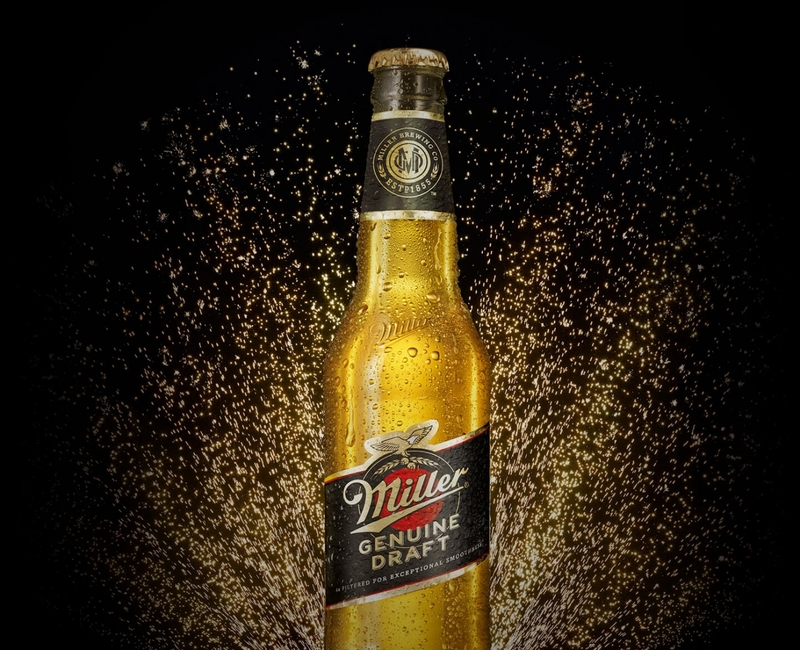 Since quality knows no borders, Miller Genuine Draft has travelled far from its home back in Milwaukee. It can now be enjoyed around the world in more than 50 countries, from Paraguay to Canada; from Russia to Australia. And in keeping with Frederick’s original vision, we still use the same proprietary process and the finest ingredients to make a super-premium beer that’s four times filtered for exceptional smoothness. We know he would approve.